It saids that afteer "Looking for iOS devices"... I tried Intellij 2017.3, and curreent 2018.2.4, same results. Installation works fine on Xcode, iTunes, iFunBox and iMazing. I tried ANE LAB (by myflashlabs), but I get invalid specified. I tried different AIR sdk versions, same issue..
BTW, works fine on my iPhone 7+, I'm able to compile + install + debug. If anyone has any clue about this, lemme know. One cannot simply compile AIR 31 with xcode 10/ios 12. @skoi, i am able to compile, but seems like ADT cant see the iPhoneXSMax as an available device to Install, so i can not debug. Not sure this is directly related to that issue. Seems like this has something to do with adt detecting devices rather than the platform sdk. 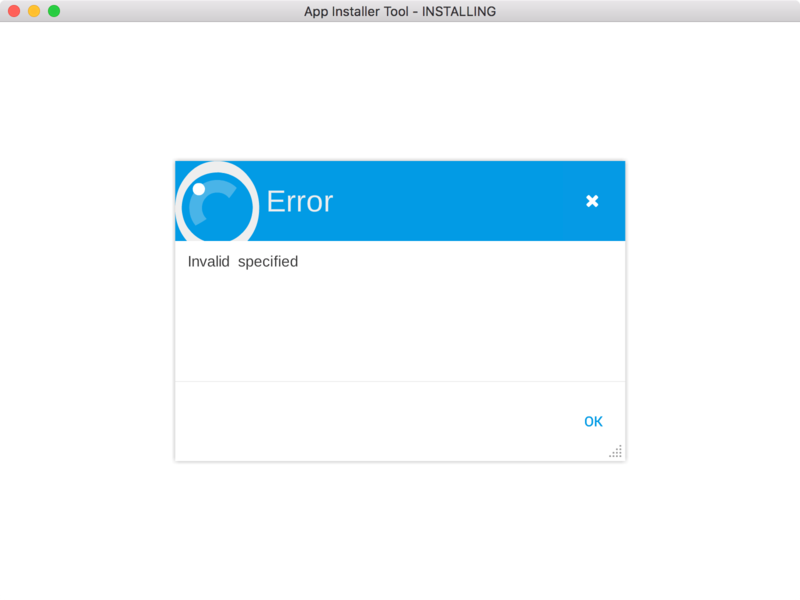 Anyone reported this install issue in the tracker? Looks like the regex in getIDBDevices() in IOSDeviceOperations.class may need updating? Therefore is just an upfate on the air sdk? Pretty much yes. Should be done as part of the update to iOS 12 which is in progress. It is possible to patch/modify adt with a bit of known-how. I don't own any of the new devices to test. Yeah shouldn't be a hard one to fix as a guess. Just another unexpected Apple change. Anyone tried this again with the AIR 32 beta? I seems the beta correctly reports the devices and installs using adt, but IntelliJ still isn't finding them. So seems there's something else in IntelliJ we need to resolve? Yeah, It's working with the beta using adt directly, however IntelliJ is still failing with the first error in this post. ie. "No iOS devices connected to the computer"
This means we can't debug or even run remote debug sessions from IntelliJ on these devices. Anyone have this working now? I've got the same problem with an iPhone XS, AIR 32, and intelliJ 2018.2.7: adt works, but intellij fails with, "No iOS devices connected to the computer". For these devices I've been building in IntelliJ, manually deploying then using a flash remote debug session in intellij to connect to and debug the app. Good news: Intellij Idea 2019.1 (still beta, via EAP) fixes the issue! UPDATE: Just updated to IntelliJ IDEA 2018.3.5, didn't realize the fix was already there.